Join the Boulder Young Professionals for a chance to get out into the community and give back while having fun! 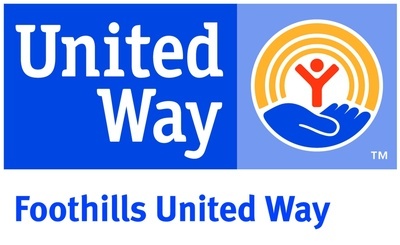 We will be taking part in Foothills United Way's Annual Day of Caring event! 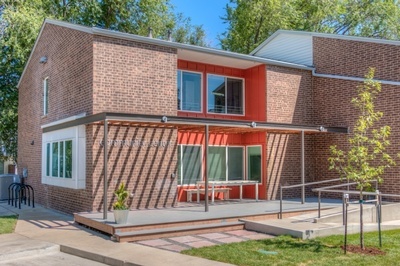 We will partner with Boulder Housing Partners to add some color to the community! We would love if you help us to paint some sidewalk games such as hopscotch with letter and numbers. In addition it would be helpful to paint lines, number the parking spaces and curbs for the entire site. There's also a fence that needs to be stained and prepared for our beautiful winter time. Manhattan Community is a 41 unit apartment complex. We have seniors and families on site who are role model leaders. Our population ages go from 0 to 81 years old! Manhattan is a very vibrant community and we want you to be part of it! 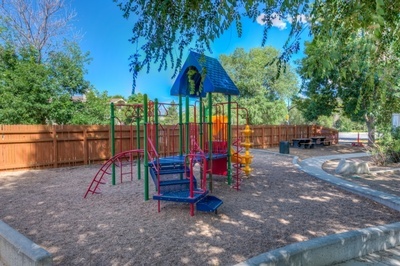 After the volunteer project, all registrants will be treated to a picnic at Gateway Park Fun Center with lunch from Pasta Jay's and ice cream from Ben and Jerry's. Please fill out waiver and picnic RSVP form here. Please register above to indicate you're participating in our project. Also, please indicate your t-shirt size, as one will be ordered for you. All registrants must complete this waiver and RSVP for the after-volunteering picnic by August 25. Free, please register and select t-shirt size for an accurate count on our group size. All registrants must fill out this waiver and picnic RSVP by August 25.